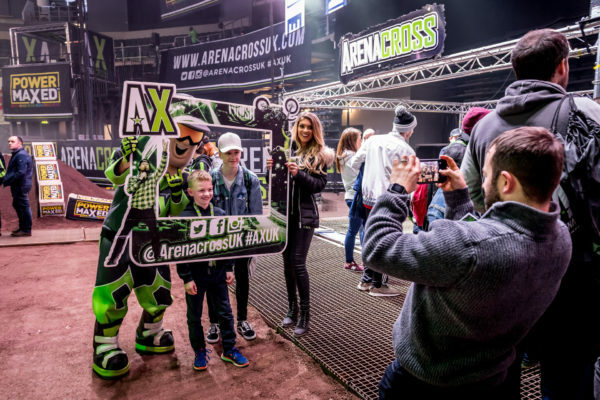 Watch Arenacross from the best available seats in the house (i.e. : the most expensive ones with the best possible view) and experience the best action-sports show on the planet with that extra bit of comfort. With the FREE merchandise voucher and Pre-Show Track walk as part of the tickets – it’s the most cost-effective VIP package out there!